Are you willing to risk anything, even your life on the Streets of Rage? Get ready! 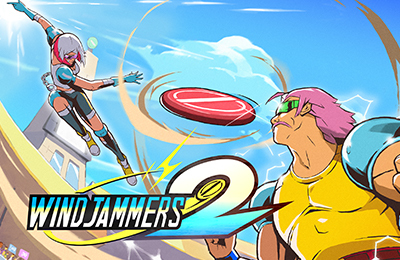 Windjammers 2 is coming! 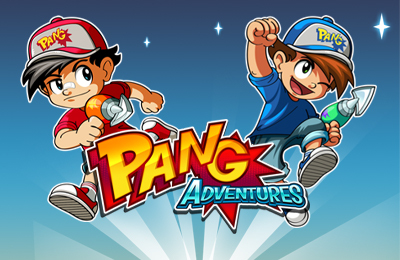 Pang Adventures is now available on Nintendo Switch! Now available on Xbox One, PS4 and PS Vita! Released on PS4, Xbox One, Nintendo Switch and PC!